With Australia Day on 26 January, it’s the perfect excuse to book a trip down under. To celebrate all things Australian, GetYourGuide.co.uk has put together a collection of exciting tours that take in the length and breadth of Australia’s coastline. 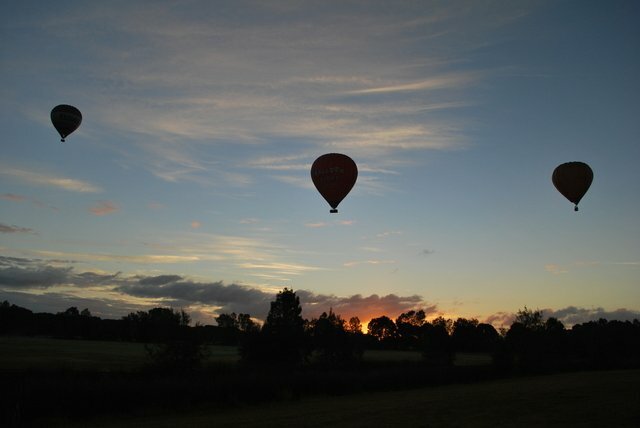 GetYourGuide.co.uk offers all types of excursion from diving in the Great Barrier Reed to soaring across the Gold Coast skyline in a hot air balloon. Our favourite six of their top offers are below. 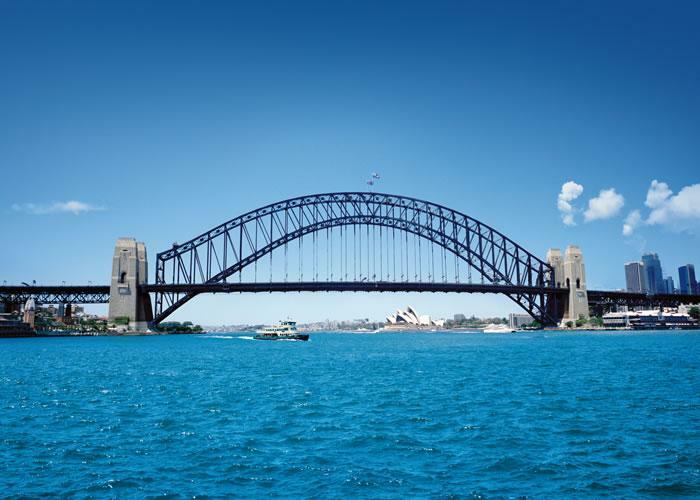 Join the growing number of people who can say they have climbed the Sydney Harbour Bridge. Reach the summit on the outer arch using catwalks and ladders with a guide. Besides the amazing experience and view, a cap and group photo are yours to keep too. 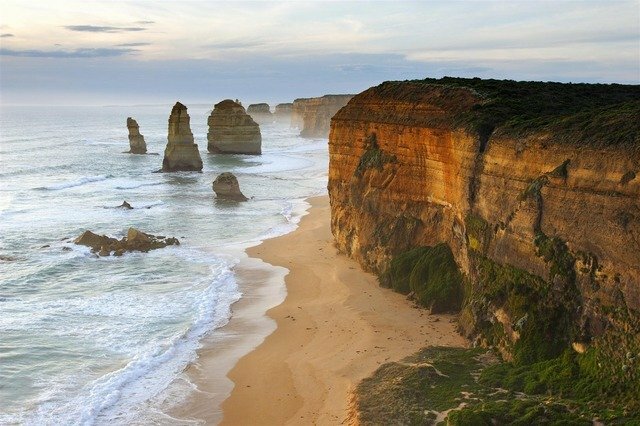 See Australia’s most spectacular coastline along the Great Ocean Road. Experience the rock formations of the 12 Apostles. Watch as the bushland meet the sea from the comfort of a small personalised coach with a local driver/guide. Cruise to vibrant coral gardens and diverse marine life at the Outer Great Barrier Reef on board the Silverswift catamaran. Sail to 3 different reef sites and snorkel among colourful coral reefs and reef fish. Experience flying in a helicopter with the doors off on this adventurous 2-hour tour from Sydney. 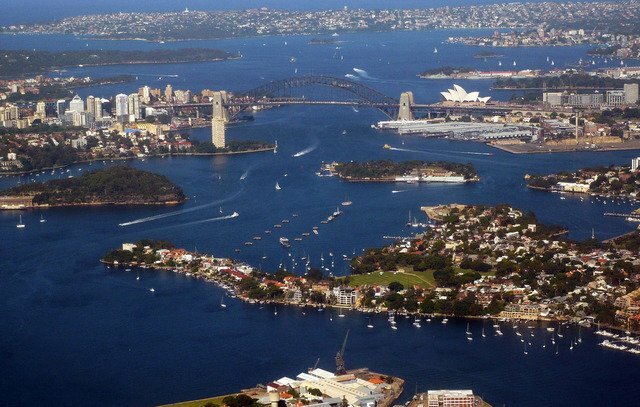 Enjoy an unforgettable experience with this scenic helicopter flight taking you over the picturesque coastline with spectacular view of Sydney’s skyline. Float over the Gold Coast of Australia on a spectacular 30 or 60-minute balloon flight, and watch the sun reflecting off the canals and waterways. See surrounding mountains covered in forest, and wind down with a champagne breakfast at Chelo’s Restaurant. 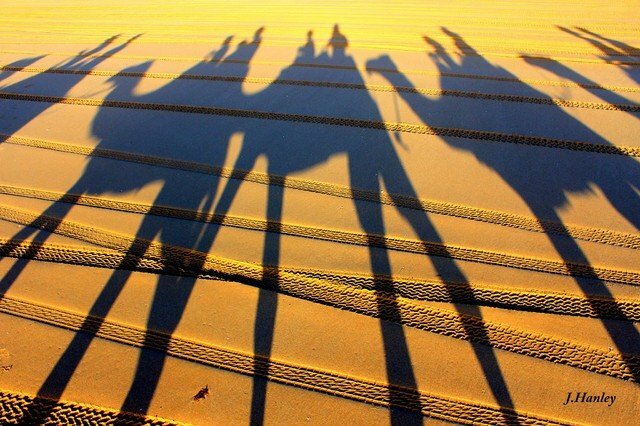 Enjoy a relaxing and informative hour-long sunset camel ride on the white sands of beautiful Cable Beach. From atop your friendly camel you’ll marvel at the spectacular colours of the sun setting over the Indian Ocean. GetYourGuide provides more than 27,000 activities to do across the world, so that travellers and holiday-makers have more to discover easily and have less research to have to do. GetYourGuide.co.uk has offices in Berlin, London, Las Vegas and Zurich. More information about all the activities they offer is at getyourguide.co.uk.